DO YOU / DID YOU WRITE FOR ALLVOICES.COM? We’d love to hear your story! What is up with all these content-hungry websites, you may be wondering? It seems like every other help-wanted ad we see for writers now is from a company that pays measly pennies (or less) per click for a writer’s blood, sweat and tears. Most pay-per-click companies attempt to accumulate massive amounts of content. They then earn money for ads placed on their site, often from Google ads and other affiliate deals. (I clicked on a few articles at AllVoices.com and they are indeed running Google ads.) The more writers / contributors they have, the more content they get. They encourage their writers to promote their “articles” (the content), thus leading to more clicks. The more people there are to click on ads, the more money the company earns. Unfortunately, the writers sometimes end up earning nothing at all. More on that later. Another problem I have with these types of companies is the verbiage they use to get new recruits (writers). Offering terms like “competitive pay” can create confusion for applicants. Any pay that averages at or less than minimum wage isn’t “competitive”, in my opinion. You probably share my views on that. Posting an ad that boasts “unlimited cash” is downright insulting, again, in my opinion. Some of these sites also use verbiage that makes people think they’ll be part of something important if they join. (I’m not keen on AllVoices.com’s references to “Citizen Journalism and “free speech for all people.”) Hey, everybody wants to “belong”…but for pennies per click? Frankly, I’d rather be a loner. Some of these pay-per-click companies make writers think the company’s website is a great place to host their content. 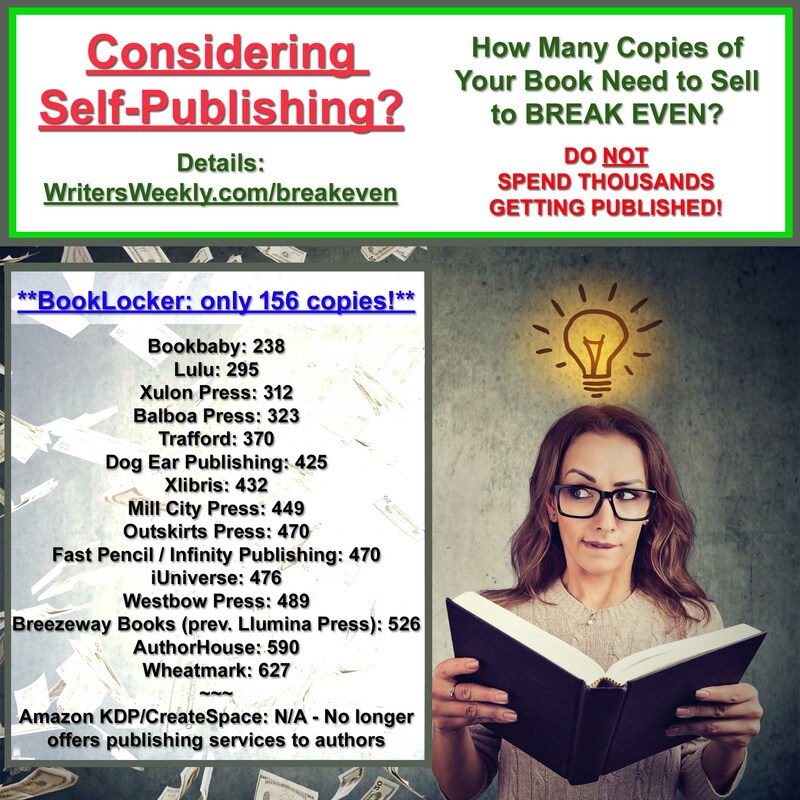 (AllVoices.com says, “Put your writing portfolio in one place online…”) Problem is, you can create your own website and/or blog for little money and effort, run your own google ads, and keep all the profits. How do we post a job or classified ad on your site? Please email it to me here. Ok, thanks 🙂 Below is the opportunity. Allvoices is the first open social media site where anyone can report from anywhere. Allvoices is a worldwide citizen news network and the fastest growing people-generated media outlet on the Web. This is a contract/freelance opportunity to earn cash. It can be part or full-time. To begin writing and earning cash, you don’t need to be selected or hired. It’s free and easy, and you’ve got nothing to lose. The money you make depends on how well you do. + Write original and quality reports/editorials (will help refine your skills). 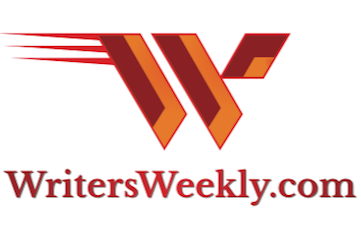 + Put your writing portfolio in one place online for our global audience (from over 170 countries) to view. + Promote yourself by posting links to your Allvoices reports on other social networks. You will gain exposure, build momentum, increase page views and earn more. + Build a fan base and invite friends to join Allvoices. Easily import contacts from Facebook, etc. + Join the journalism revolution, and let your voice be heard! We never run ads for pay-per-click sites. And, specific payment rates aren’t easily accessible on your site. It’s not even in your contract! Oh, wait. I found it. Twenty-five cents to $2 per 1,000 page views? Are you kidding me? And, you won’t send anyone a check unless they reach $100? What if they never reach $100? Free content for you! And, there’s a $10K cap? Ha ha ha! How many contributors will ever get there? None! Maybe I should profile allvoices.com next? Actually, there is no $10K cap. We removed that. I’d be happy to talk to you live and explain the program/opportunity in more detail. In our previous program, we paid out a lot of money. However, since we’re a startup, we can’t continue to pay those rates until we’re more profitable. But we believe in citizen journalism and free speech for all people around the world which is why we developed the platform. In this economy and with the print journalism industry struggling, we’re experimenting with new models for supporting journalists. We say in the ad that even if writers are looking for other work, they still might want to write on Allvoices. The new program is about building a personal brand, writer’s portfolio and citizen journalism. We try very hard to help users make money by teaching them how to promote their material (and promoting it ourselves). Also, we’re bringing in partners that will sponsor the top writers. 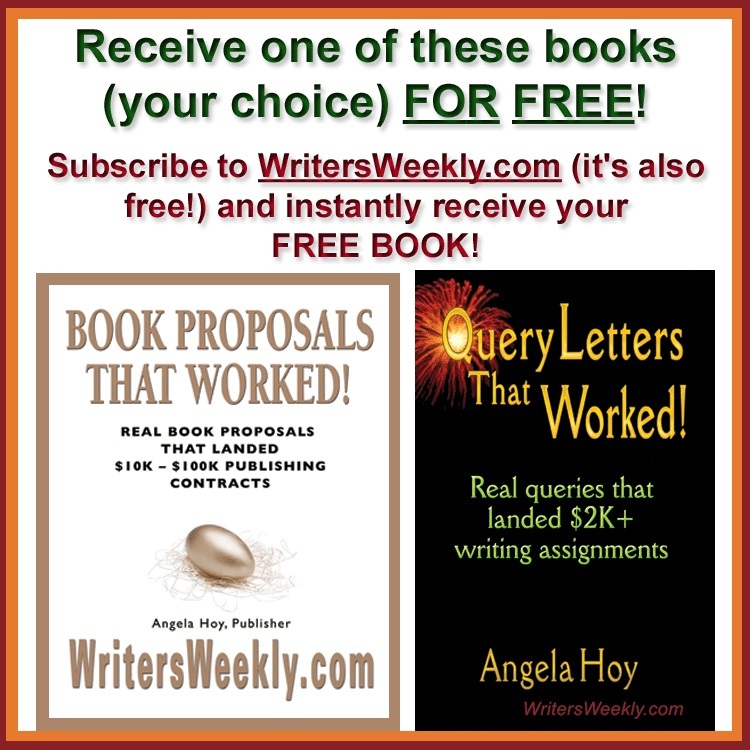 Passionate and quality writers can build great momentum and earn money. We’re driving 2.7 million visitors to our site each month. Even though we say “the money you make depends on how well you do”, for a lot of writers it’s not about the money. It’s about writing and sharing their opinions. Yes, you could profile Allvoices. We’d be happy to profile you also. Let me know how to reach you. Here are quotes taken from actual AllVoices.com help wanted ads. Get Paid for Citizen Journalism. To begin writing and earning cash, you don’t need to be selected or hired. It’s free and easy, and you’ve got nothing to lose. You will gain exposure, build momentum, increase page views and earn more. Join the journalism revolution, and let your voice be heard! Allvoices.com offers a unique incentive program for every member who signs up. 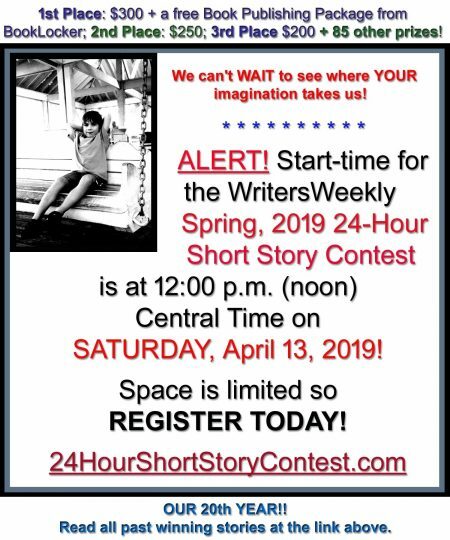 Anyone who has an interest in writing and would like to earn through writing is qualified to sign up. Many contributors to these kinds of sites end up earning nothing at all for the many hours they work to create content for these companies. Why? Because many of these sites have a minimum compensation threshold. If you never meet that threshold (many, if not most, don’t! ), they never have to mail you a check! So, you do all the work and you may then end up with NO MONEY for your efforts. AllVoices requires contributors to reach $100 before they’ll even ask you for the tax form to generate a payment. Even at their highest pay rates ($2 per 1,000 page views), that’s 50,000 page views. Geez, Louise, how many people do YOU know? And, before you start wondering how many times you can click your mouse in an hour, you need to know that most of these sites (and Google as well) have software in place to prevent that type of abuse. At their lowest rates ($0.25 per 1,000 page views), you’d need 400,000 page views (choke) to reach the $100 threshold to receive payment. Finally, they can terminate their Incentive Program at anytime and they can terminate contributors at anytime, too. So, this week I’d be interested in knowing how many writers Allvoices.com has and the total amount they’ve paid out to their “Citizen Journalists” since they launched. I’d also be curious how much the highest earners have earned versus the lowest earners. And, I’d be curious to know what percentage of their contributors have earned less than, say, $100 in the past year. I’m also wondering how long it takes to write a typical article for them and what the pay breaks down to by hour – for the average “Citizen Journalist”, of course. I bet they wouldn’t give me any of this info.